WINNER BEST OF TEXAS BOOKS CONTEST. 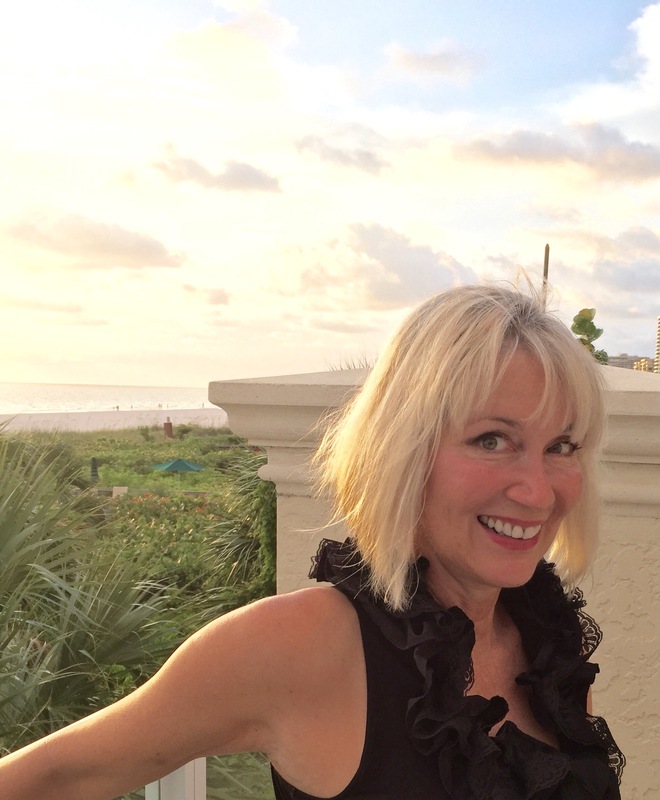 You owe it to yourself to enjoy this unifying, comforting, inspiring, and at times, hilarious escape from our conflict and angst- ridden world, if only for a page at a time. 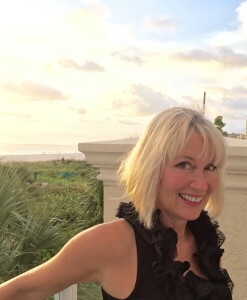 From top-selling author L E Kinzie comes her first collection of poems. 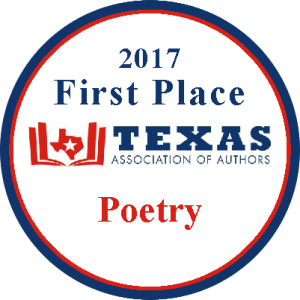 Regardless of the subject matter, Kinzie's poetry reflects an unmatched ability to create works of palpable emotion. 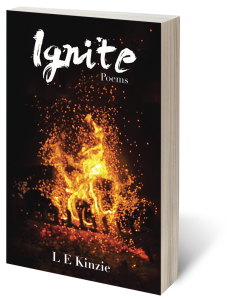 Kirkus Reviews agrees, saying Ignite is ''a compilation of verse that's popular in the best sense of the word,'' and referring to it as a " sumptuous collection." Simply put, this book is for anyone who has ever felt and held any emotion so intensely it threatens to explode inward, if not released through music, words, paint, or some other creation. 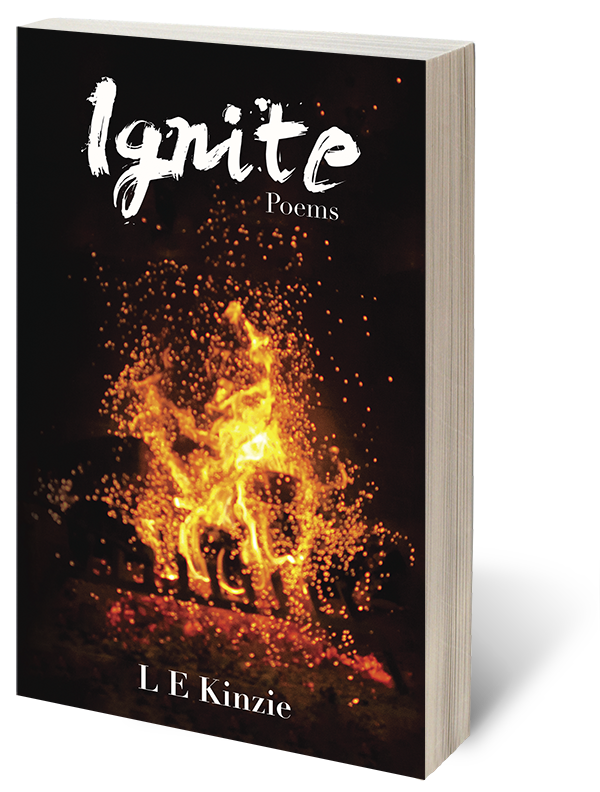 Ignite joyfully examines the sparks that alight threads of commonality between all mankind.